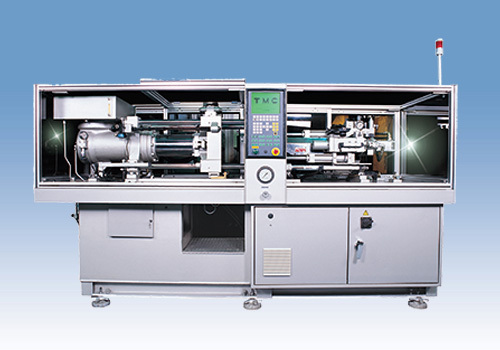 TMC are working hard to satisfy our customers with the best quality products and service. TMC was established in 1971. With a sound financial support and an efficient management, TMC now operates in three divisions, namely Magnet, Marine, and Machinery divisions. TMC Taoyuan Pa Teh and Yang Mei factories occupied 13,000 square meters where 200 employees work daily. 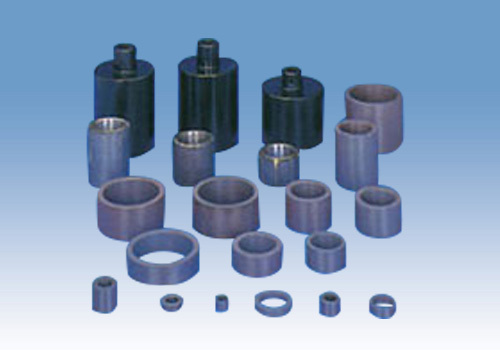 TMC is an ISO 9001 & 14001 certified manufacturer. Customer satisfaction is the first TMC priority. Continuously improve in everything we do with a goal of error-free performance will be achieved through the active involvement of every employee. We are pleased to announce that the CE approved products are available from TMC. 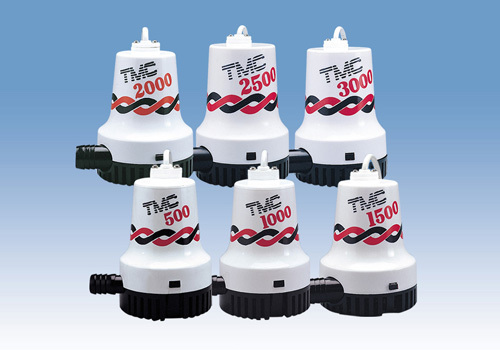 And TMC’s products have been well accepted by various customers worldwide.